Does even thinking about a trip to the dentist make you uneasy? You’re not alone. 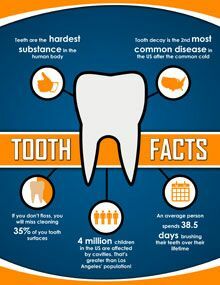 Recent studies have shown that nearly 8% of the population of the U.S. avoids going to the dentist altogether, and another 20% postpone trips to the dentist until their condition becomes too painful. 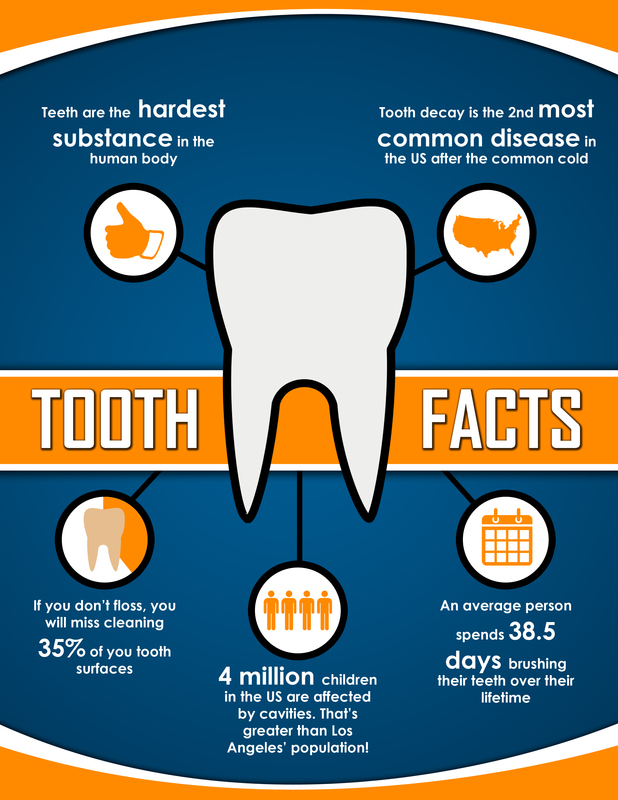 That is why Dr. Khalepari utilizes sedation dentistry in our Calabasas, CA office. Dr. Khalepari creates a warm, comfortable environment in which you can receive excellent dental care without anxiety. Whether you had a negative dental experience in childhood or have a general fear of medical offices, we are here to cater to you, and make sure you have the most positive experience possible. There are two types of sedation dentistry: oral sedation and IV sedation. Oral sedation is the use of established anxiety medications to reduce nervousness. You will take the medication around an hour before your procedure, so that by the time the process begins, you will feel quite relaxed. 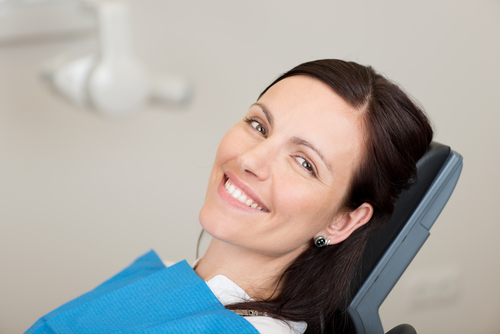 Intravenous sedation is generally used for more invasive dental procedures. For example: wisdom tooth extraction or dental implants. Sedation dentistry is extremely effective in reducing the tension and anxiety that some feel when visiting the dentist’s office. Patients often leave the office feeling as though their visit was a pleasant few minutes, when it was actually much longer. In addition, with sedation Dr. Khalepari can often perform multiple procedures at once, which can cut down on the number of appointments necessary. Our spa-like environment is enough to keep the majority of our patients relaxed. However, we understand that some people need extra assistance to feel comfortable and calm while undergoing dental procedures. We strive to be as accommodating as possible. Anxiety shouldn’t prevent you from having outstanding oral health. Contact Calabasas Smiles Denstistry, to schedule an appointment with Dr. Khalepari in our Calabasas, CA office today, at 818-878-7300. Let us work with you to ease your anxiety. We serve patients in Hidden Hills, Malibu, Agoura Hills, Woodland Hills, Thousand, Oaks, West Hills, and the 91302 zip code area.